An encounter between Ansel Adams, a great American photographer, and Yasuhiko Sata led to the opening of Photo Gallery International in Toranomon, Tokyo in 1979. 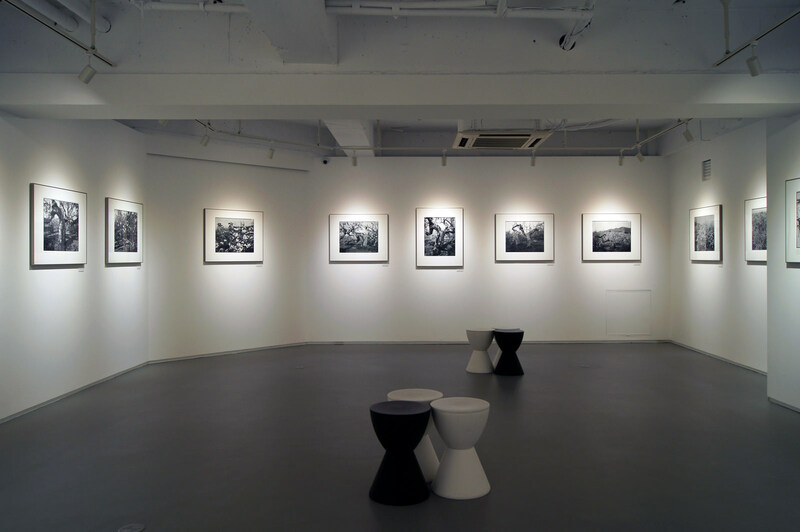 The gallery is a pioneer of Japanese commercial galleries specializing in photographic art. In 1995, a satellite gallery, “P.G.I. Shibaura”, was opened and the original Toranomon gallery was assimilated into the Shibaura gallery in 2000. 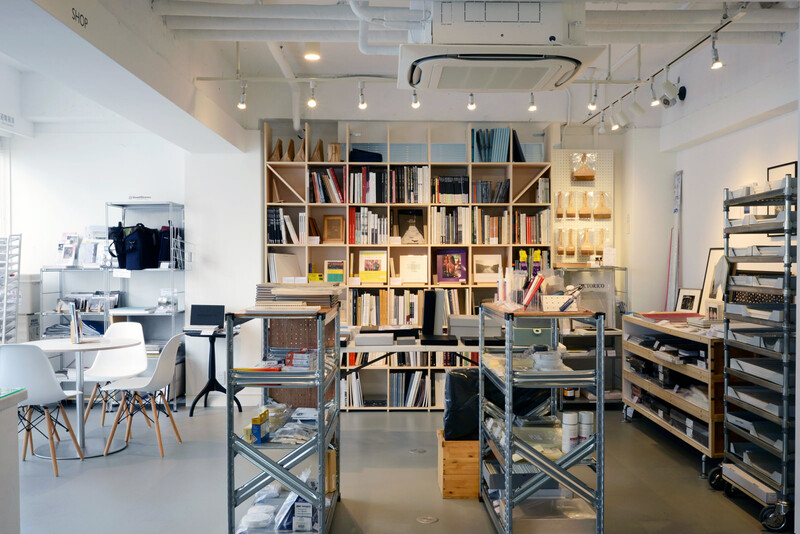 In 2015, the gallery moved into the present locale in Higashi Azabu under a new name “PGI”. Since its start, the gallery has acquainted Japanese art lovers with the works of the West Coast photographers such as Ansel Adams and Edward Weston. In addition, the gallery has featured many other great photographers from the U.S. and beyond, including Harry Callahan, Robert Adams, Josef Sudek and Emmet Gowin, just to name a few. PGI also has worked with Japanese masters representing post-war photography in Japan that include Yasuhiro Ishimoto, Kikuji Kawada, Ikko Narahara and Eikoh Hosoe. We also take pride in partnership with up-and-coming artists such as Kozo Miyoshi, Michiko Kon and Yoshihiko Ito from early on in their careers. Since 2003, passionate to discover young new talents, we have welcomed Shintaro Sato, Yuji Hamada, Takashi Arai and many others. As one of the handful of Japanese members of AIPAD (Association of International Photography Art Dealers) for many years, we exhibit excellent works by Japanese photographers at the AIPAD PHOTOGRAPHY SHOW to introduce Japanese photography to collectors, art museums and universities abroad. Photography captures not only fragments of life but also a universal reality, which transcends time and place. Since opening in 1979, Photo Gallery International has served as a place that people visit to look at actual prints in person. It has continuously introduced works by both domestic and foreign artists whose works are representative of their era. We sell the archival products for the long conservation of photographic prints (Products are museum quarity.) and sell photo books and books on printing techniques. We also do matting and framing of the photographs. Please ask a staff at our gallery who has a rich experience. 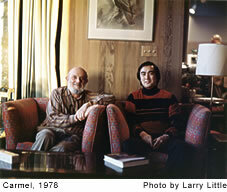 I shall always remember my fortunate encounter with Mr. Ansel Adams in September 1978. I was introduced to this prestigious photographer by Mr. Robert Byers, trustee of The Friends of Photography, whom I had just met for the first time in Carmel, California. While we were enjoying a pleasant conversation, Mr. Byers suddenly asked me if I was interested in visiting and meeting with his friend, Mr. Ansel Adams. The photographer received us warmly. He talked enthusiastically to me about his views on photography, even though we had only just met for the first time. As a fan of the art of photography, I was in rapture with the honor of sitting with Mr. Adams. Throughout our conversation, I was deeply moved by Mr. Adams’ warm personality and his sincere devotion to this art. When we talked about galleries specializing in photography in the United States, I mentioned the situation in Japan, where there was no art gallery that displayed nothing but photographic art works. He admitted that it had not been long since his own works had first been recognised as art, and that before that his photographs had been sold at only ten or twenty dollars a piece. A most fantastic idea sprang to my mind: opening a gallery in Japan to introduce renowned photographers’ works! It might have turned out to be an inordinate ambition. However, I can still recall my excitement at that time. Six months later, on April 5, 1979, Photo Gallery International (P.G.I.) was opened in Tokyo under the guiding principle of “Photography as Fine Art”. P.G.I. was established as part of my healthcare business, whose corporate theme at the time was “Health of Body and Peace of Mind”. The gallery was naturally given the important mission to play the role of providing “Peace of Mind” through the beauty of photographic art works. Although we encountered numerous problems at the beginning, the gallery took the ideal first step towards achieving its goal, thanks to generous support extended by a number of people. It would be no exaggeration to call it a miracle.